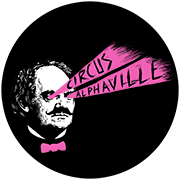 Circus Alphaville is a creative production house. We develop, create and produce commercial films for all platforms with a strong creative expression. That doesn’t mean we have to include a clown nose in every shot. But we do like things to stand out. To make a difference in the creative process. We like to work hard and play harder in the arena of moviemaking. is Creative Director and founding partner of Circus Alphaville. 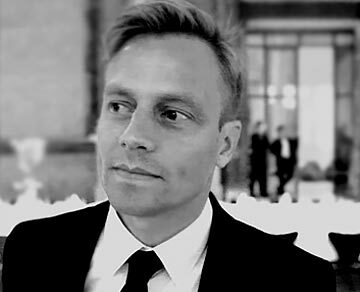 As a director Jonas has for the past 12 years worked with some of the biggest brands out there. He has been involved in dozens of commercial film productions. And he has seen it all. Jonas has a restless soul, so he always knows what’s happening right now. As in right now. And this makes him our viral and new media expert. He knows how to treat ideas and scripts so they go from good to great. What more – oh yes Jonas is just one hell of a guy. A true friend. Great, right? 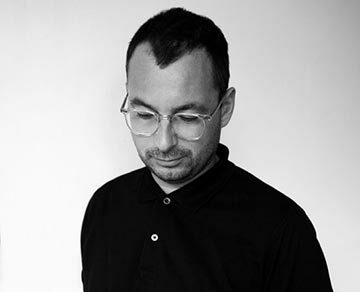 is Creative Director and also founding partner of Circus Alphaville. His background as a feature film director and screenwriter has made him a walking talking film encyclopedia and a divine storyteller. His flair for aesthetics and good taste is beyond comparison. Hr. Boe – as we like to call him – is probably the best dressed man in the industry and one of the most clever guys we know. He alone ensures that Circus Alphavilles average IQ is on a decent level. We’re pretty sure you will like Hr. Boe too. Even if you call him Christoffer. is co-owner of Circus Alphaville and the Executive Producer. He actually always thought he would have career in marketing – but one late night he took a detour into commercial film production. We’re very glad he did. And so is he. He now has 16 years of experience as a producer playing with all types clients and media. From large to small, from easy to… not so easy. He understands how to make the creative ambitions meet your wallet. No matter the job he always succeeds in making people happy with the end result which his client list proves. On top of that he always put a smile on our faces. And not with a pencil. What more could you ask for. We have always envied Rikke. She’s cool, incredible talented and speaks French! To make matters worse she's been working in Paris for the last 13 years producing amazing and great commercials that made us even more envious. But the story has a happy ending. 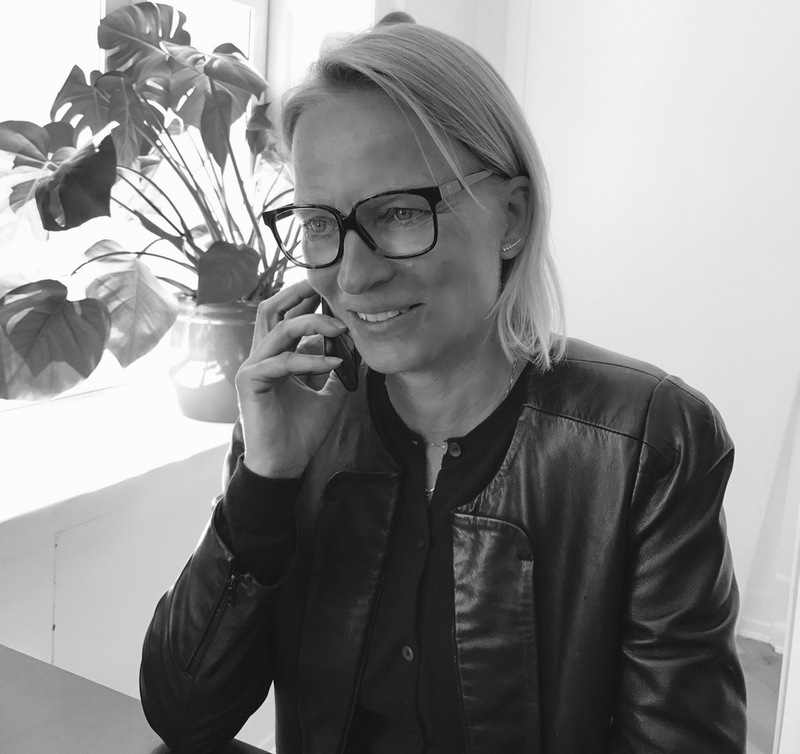 We finally convinced Rikke to come back to good old CPH - and are now ready to step into our arena. We are very happy clowns. You will be too when you get a chance to meet her.